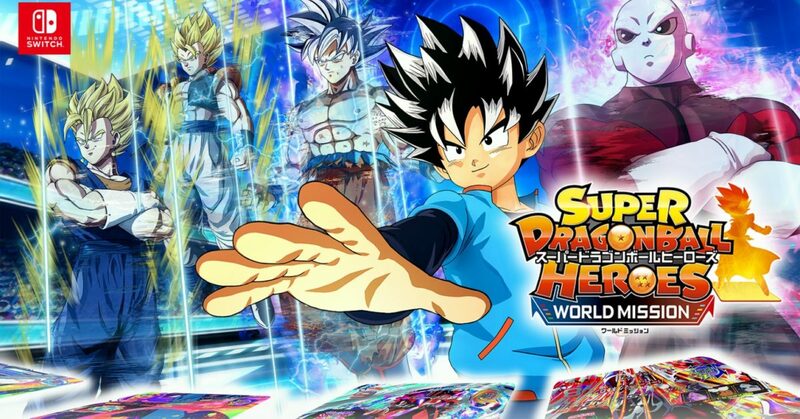 Super Dragon Ball Heroes: World Mission is set to release for Nintendo Switch on April 4 in Japan, and for Nintendo Switch and PC on April 5 in North America and Europe. Super Dragon Ball Heroes: World Mission is the latest Dragon Ball experience for the Nintendo Switch and PC! It’s a strategic card battle game featuring characters from across the entire Dragon Ball series. Collect cards & build your deck as you play through an all-new Dragon Ball story!